When it comes to tooth decay, none of your teeth are safe from it. Tooth decay comes about because of a number of reasons but the fact that it is harmful to your teeth carries on nonetheless. Tooth decay can cause your teeth to lose their rigidness, lose their color, and also cause them to fall out if left untreated. Hence, whenever your teeth start to decay, you need to take the appropriate preventive measures. The teeth most susceptible to damage from decay happen to be the molars and the premolars. Not only are they the biggest teeth in the mouth based on volume, but they are also the ones responsible for chewing food. This makes them susceptible to the most amount of damage since they are the ones interacting the most with foreign objects. 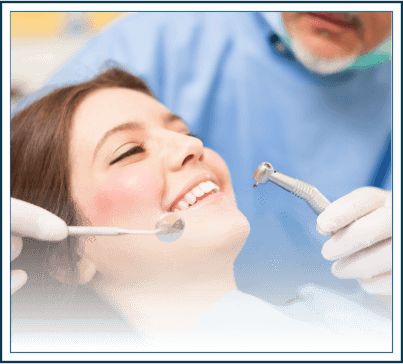 One preventive method you can opt for is applying sealants when your molars or your pre-molars begin decaying. Sealants are coatings that are applied on top of the teeth and form a protective coating over it. The sealants protect the damaged teeth from exposure to the air or other foreign objects, keeping your gums safe. If you are looking for a sealant that will guarantee the best possible safety to your teeth and ensure that they stay strong in the future. 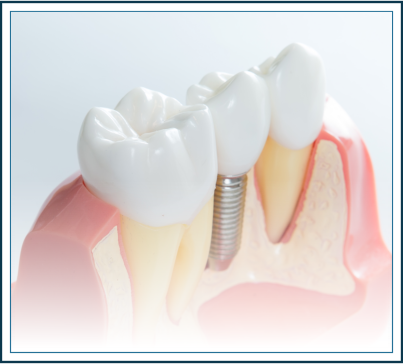 Lasting Smile of Bethlehem gives you a service that utilizes the very best materials and technology applied by some of the most experienced professionals in the business. It’s bound to give you a smile that lasts. 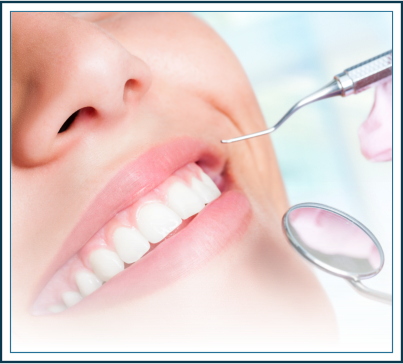 Dental health must be taken seriously by you because if you do not it will cause serious troubles to you later. 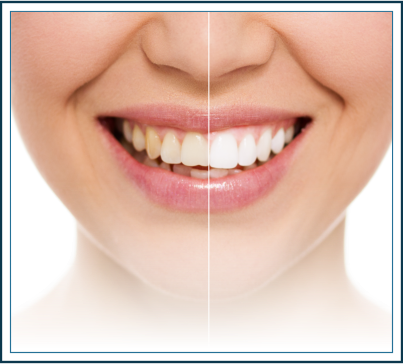 At Lasting Smiles of Bethlehem, we take care of the dental needs of all our patients with our world-class services and the experts who are adept in their own fields of work. These days, intake of food and beverages that are harmful to your dental health are sold at large so you must be taking added precaution even if you do not have a prevalent dental condition. Dental sealants are one such precautionary that can arm you against a lot of perils. Dental sealant is an added layer of protection on the enamel of your teeth which when added provides added protection to your teeth. It added an extra layer of protection to bacteria causing decay to your teeth. Even if you consume beverages that are harmful to your teeth or are unable to brush or floss twice a day it will protect you against harm. Dental sealants are particularly helpful for children who do not have uniform teeth which makes it hard for them to brush. 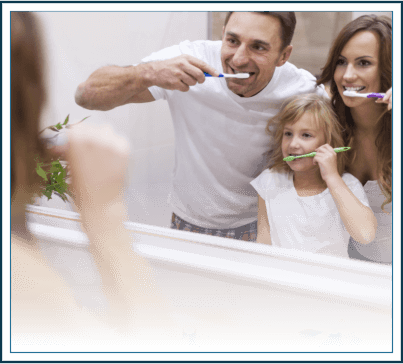 We, as your dentists in Bethlehem, provide you with the best quality of dental sealants that will protect your teeth. Lasting Smiles of Bethlehem is very different from your regular dentist. When you go to your regular dentist, you get only one person taking all the major decisions for your dental health. Unlike that, here we have a group of experts working relentlessly to uphold the name of the institution and to keep that smile on your face longlasting. Want to learn more about Bethlehem Sealants?